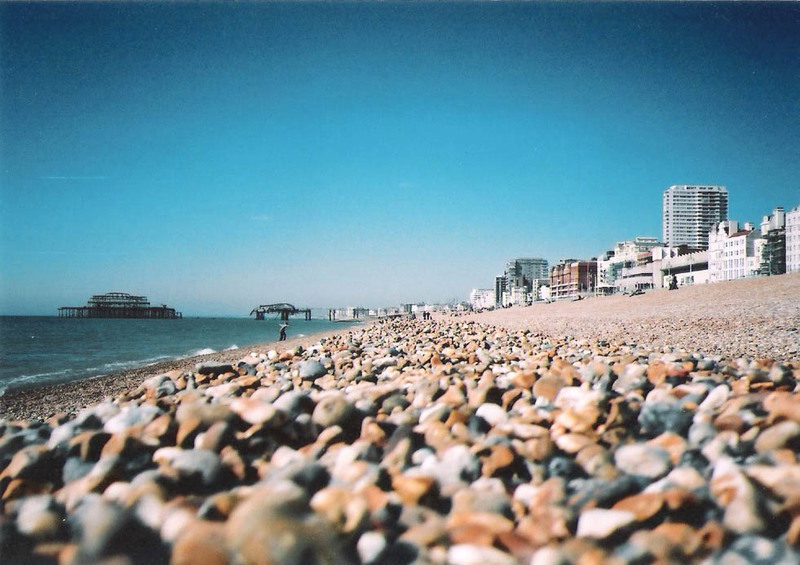 Published On November 17, 2015 | By Matthew Hughes | Best of Brighton, Homepage, Only in Brighton! 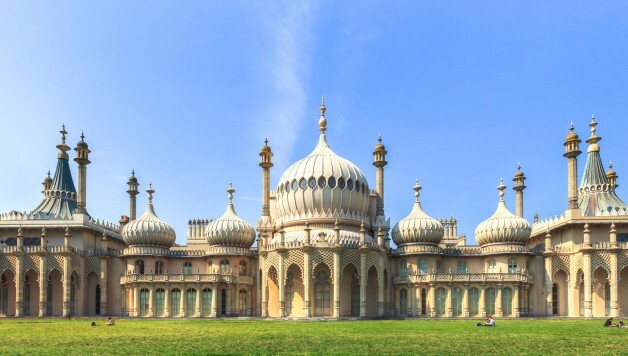 The good people at Brighton Holiday Homes have compiled the ultimate list of incredible facts about Brighton you’ve (probably) never heard of. 1. 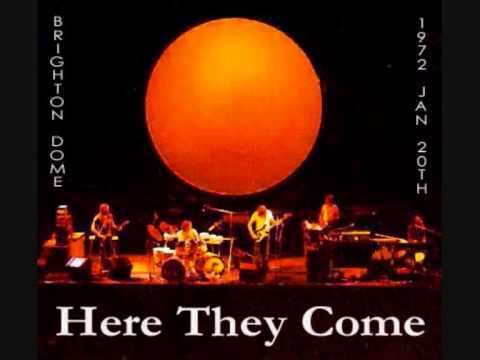 Pink Floyd debuted Dark Side Of The Moon at Brighton Dome, 1972. 2. 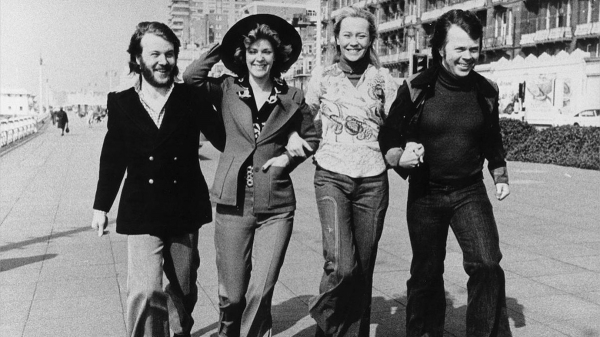 ABBA won the Eurovision Song Contest with Waterloo in 1974 at Brighton Dome which launched their career. 3. Hove has a strong claim to being the location of one of the first ever movies and is among the pioneers of cinema thanks to the Brighton School of filmmakers. Hove was home to William Friese-Greene, a pioneer in the invention of cinematography, and George Albert Smith, another pioneer responsible for the first colour film process. 4. The oldest surviving “blue” movie was filmed in a garden in Hove in 1896. 5. There are more restaurants in Brighton & Hove than anywhere else in the country with a ratio of 1 restaurant for every 250 people. 6. There is 1 drinking establishment for every 320 people and Brighton & Hove has over 1,400 licensed premises. 7. 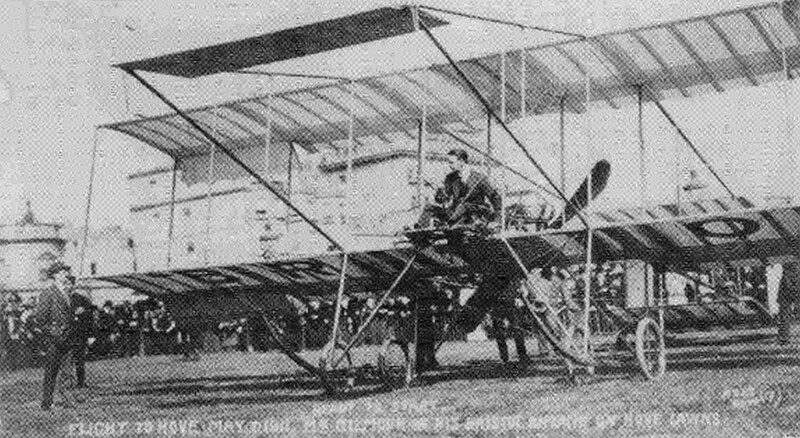 The first recorded commercial flight left from Shoreham Airport and landed on Hove Lawns delivering light bulbs in 1910. 8. 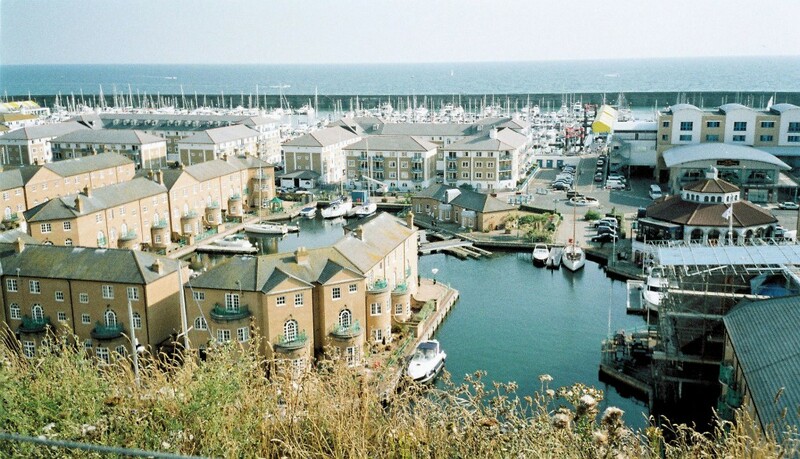 Brighton Marina is the largest man made marina in Europe covering 127 acres. 9. 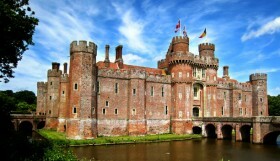 Britain’s first ever casino on land opened in Brighton and was within the Metropole Hotel. 10. 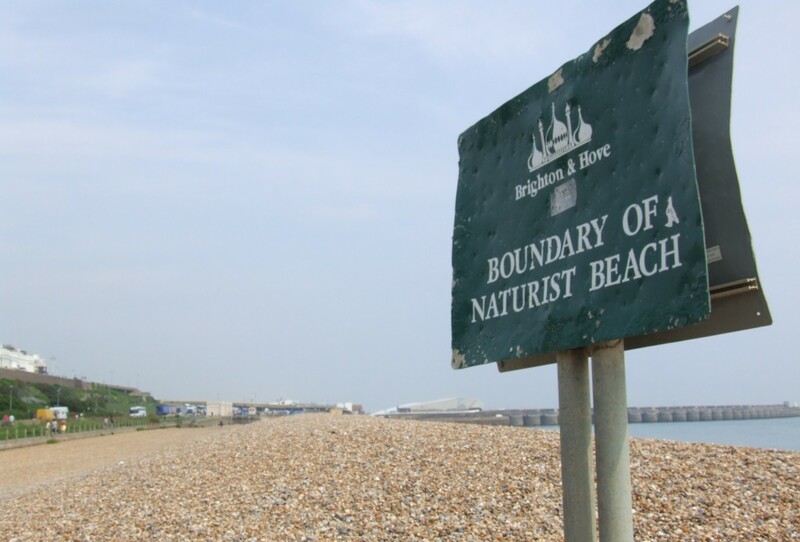 Brighton was the first place in Britain to open a naturist beach in 1979. 11. 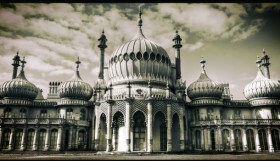 Brighton is considered the second most haunted city in Britain after York. 12. 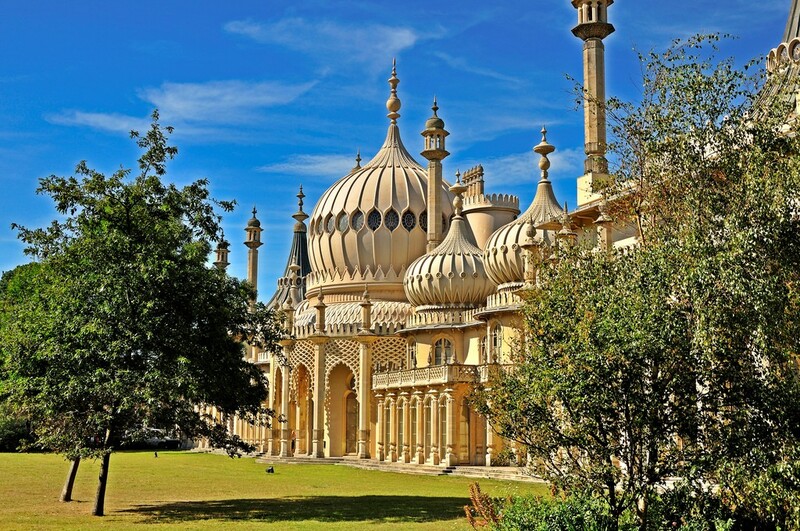 During the Second World War, the Germans were not supposed to bomb Brighton because Hitler wanted the Royal Pavilion as his seaside home. 13. 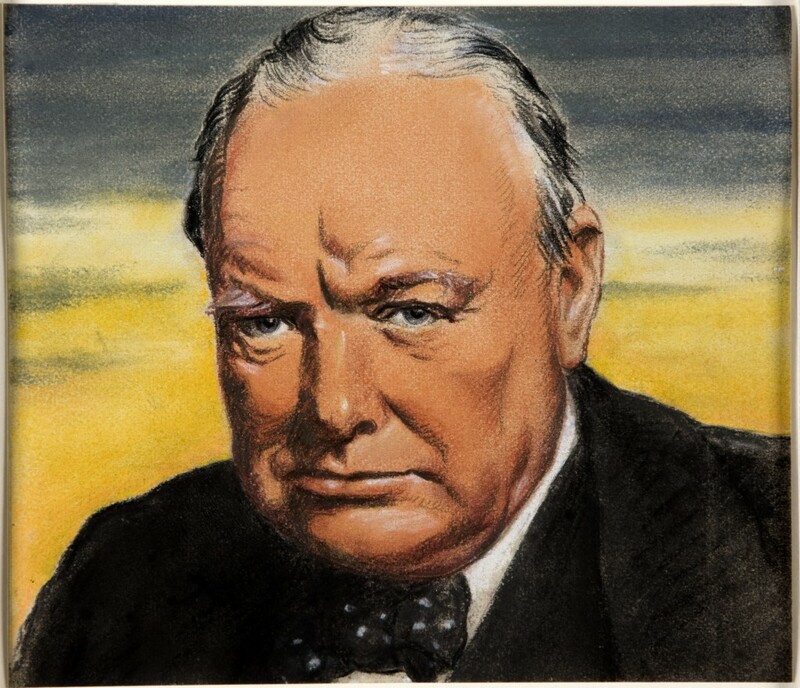 Sir Winston Churchill went to school in Hove in 1883. 14. 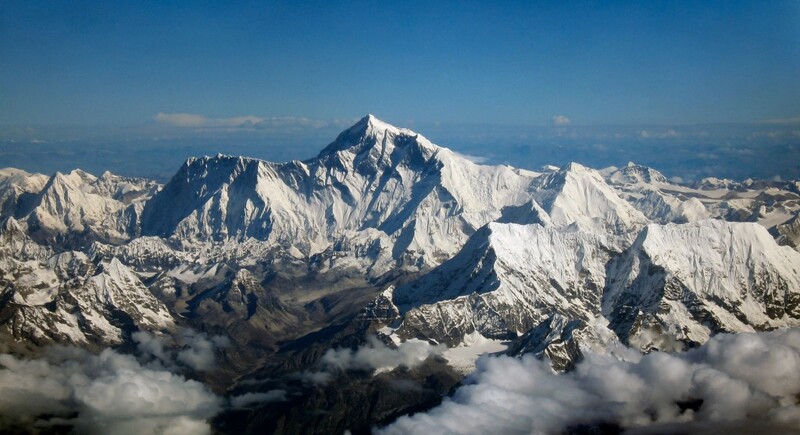 George Everest, Surveyor-General of India and the man after whom the highest mountain in the world is named is buried in Hove. 15. 8,000,000 people visit Brighton every year with 6,500,000 people visiting as day trippers. 17. 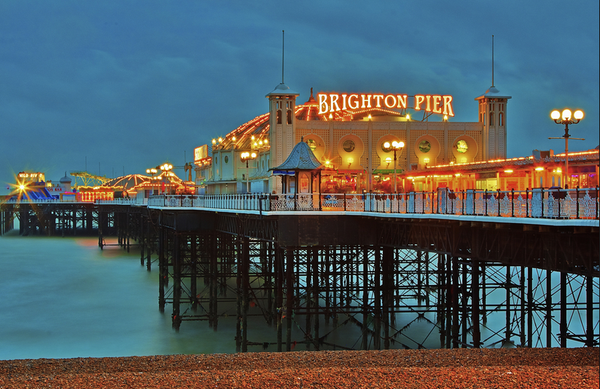 Brighton has been voted as one of the Top 10 Seaside City Breaks in the World. 18. 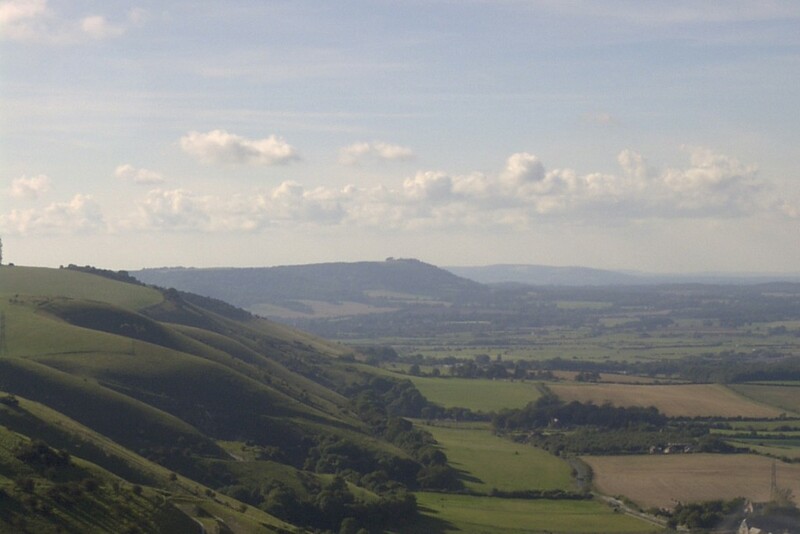 Over 40% of Brighton & Hove is declared as National Park. 19. 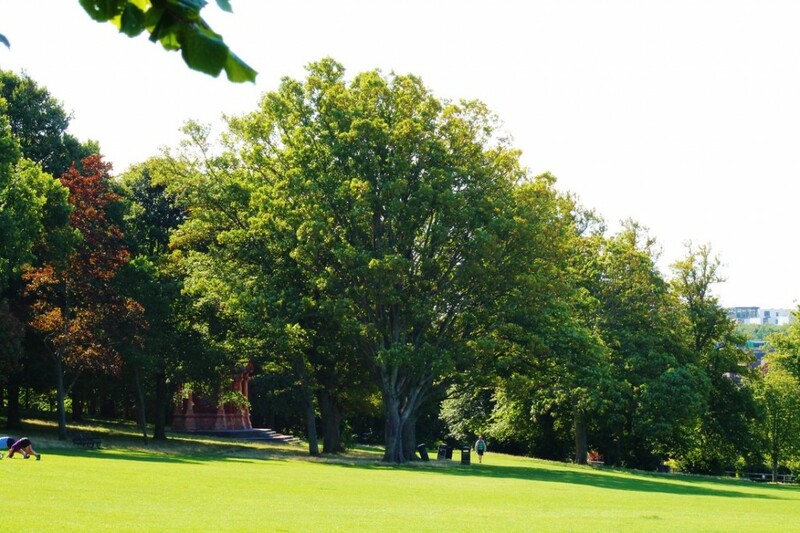 Preston Park is home to Europe’s (possibly the world’s) oldest elm trees which are estimated to be around 400 years old. 20. 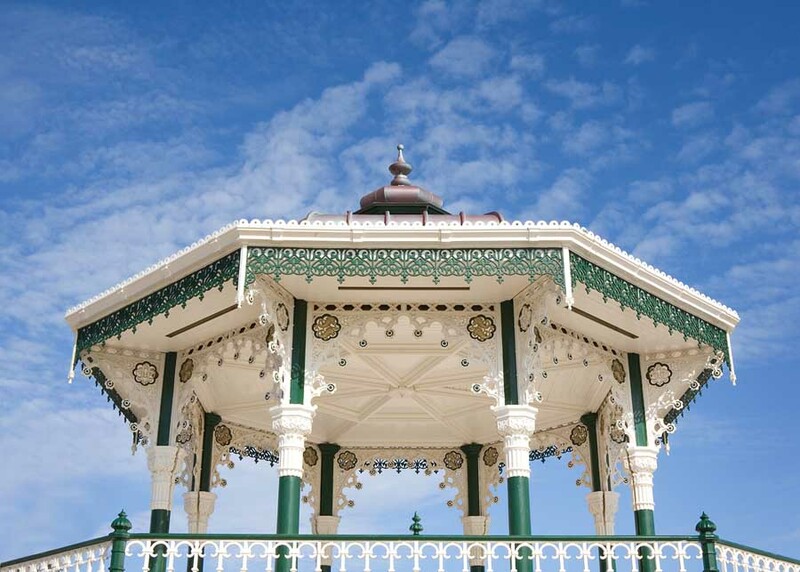 There are over 3,360 listed buildings and structures in Brighton & Hove. 21. 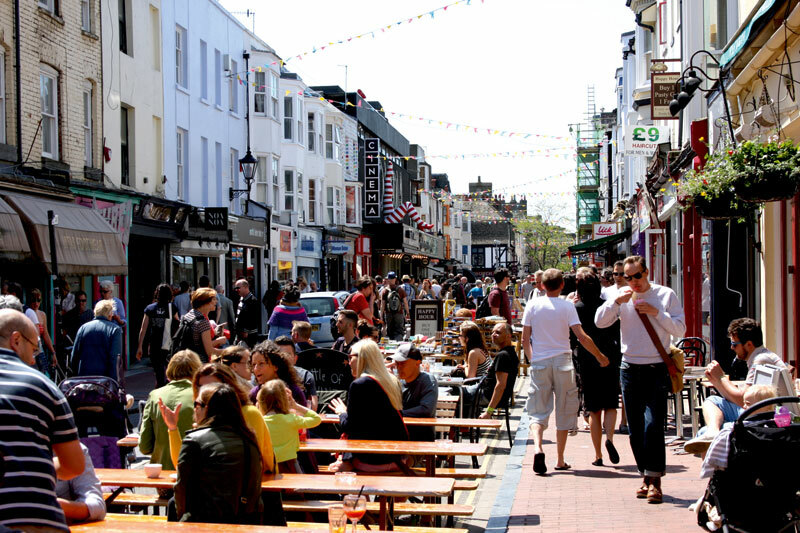 Brighton has been voted the foodie capital of Britain and is home to some of the countries best food festivals. 22. 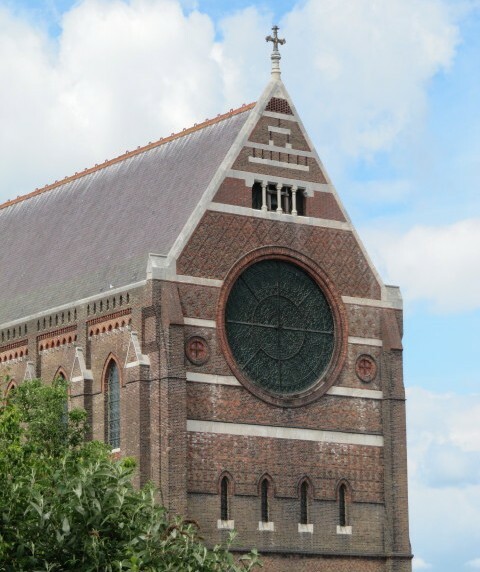 St Bartholomew’s Church, in the North Laine, is the tallest brick church in Europe and is actually built to the same dimensions as Noah’s Ark in the book of Genesis. 23. 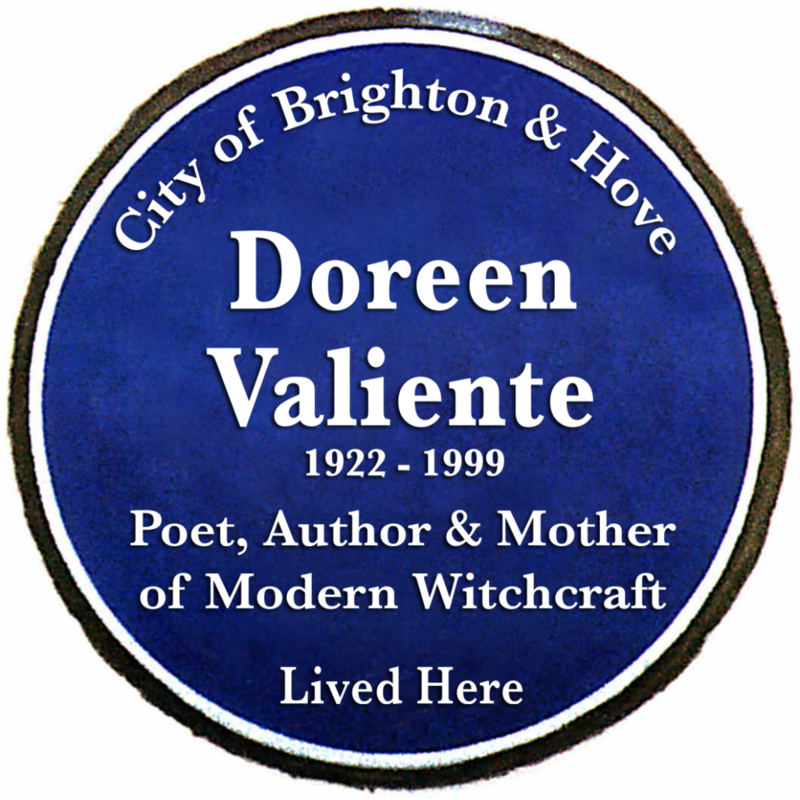 Brighton is home to the ‘mother of modern witchcraft‘, the Wiccan Dorren Valiente, who has her very own blue plaque. 24. Palace Pier is the only top tourist attraction for foreigners in the UK top 10 outside London. 25. 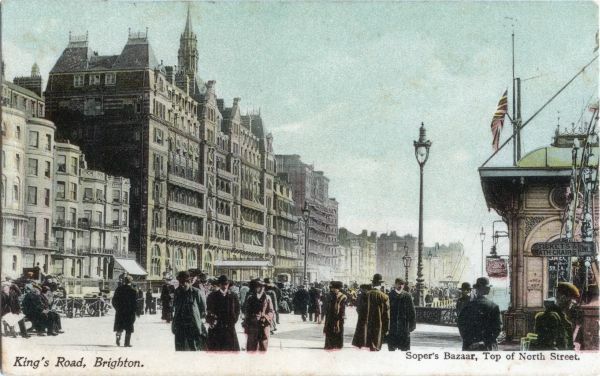 The current voice of the speaking clock is from Hove and her predecessor was from Brighton. 26. There are 60,000 light bulbs on Brighton Pier. 27. 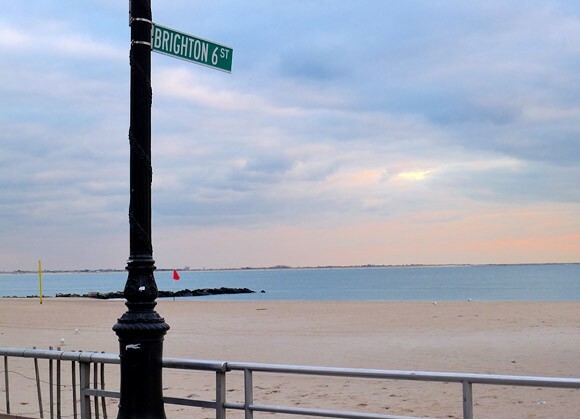 Over 50% of the States in America have at least one Brighton. 28. 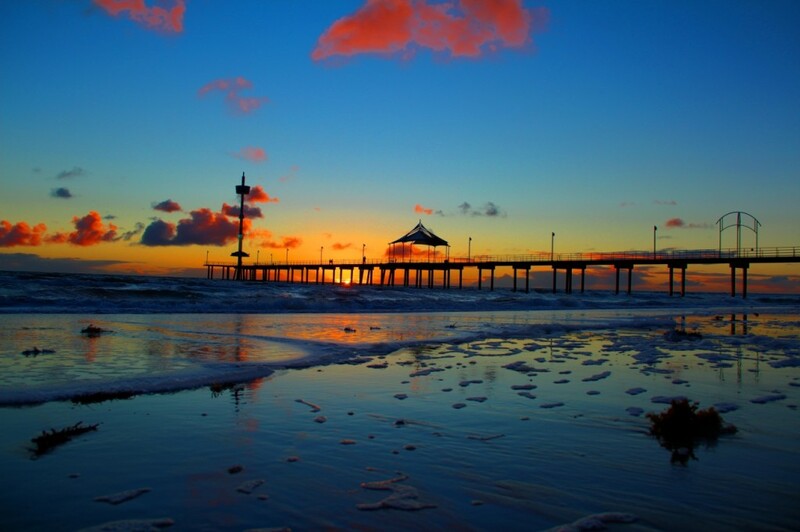 Although there are many Brighton’s and Hove’s throughout the World, Adelaide, Australia is the only other place that has Brighton & Hove next to each other and is also on the coast. 29. 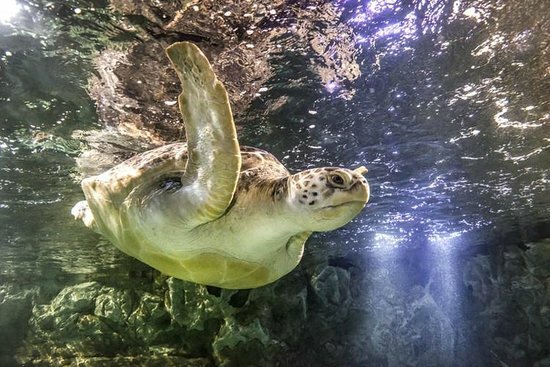 Sea Life Brighton is the oldest operating aquarium in the world. 30. Brighton is the only place in Britain where you will rub shoulders with celebrities, drag queens, city bankers and hippies all within the same vicinity.